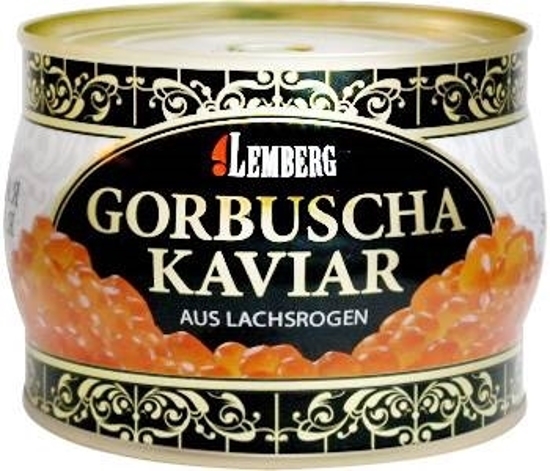 Red Caviar Gorbusha Premium 500g - Russian Food Online Shop "Babushka"
Caviar of pink salmon TM Lemberg premium is the usual, the most widespread variety of delicacy of salmon roe in the whole world. It has not only an unmatched taste, but also contains a huge amount of nutrients. Salmon caviar is the main attribute of many modern holidays and celebrations. 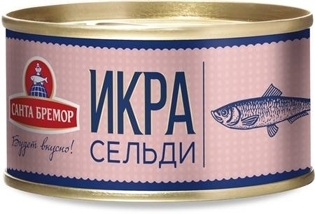 The distinctive features of pink salmon caviar are bright orange, medium-sized grains, shiny and round. Characterized by low salt content and pleasant odor.